Trade Secrets, Confidential Information, Know-how: What The Differences? The world is growing increasingly more accessible every day. Ideas can be shared with millions in an instant via the internet and more information is being published than ever before. In this increasingly complicated, competitive, and connected world, some information is best protected by keeping it secret rather than by traditional intellectual property rights. Trademarks, copyrights, and patents are common intellectual property topics. On the other hand, trade secrets, know-how, and confidential information are a lot less popular, even though they can each play an important role in a business’s prosperity. 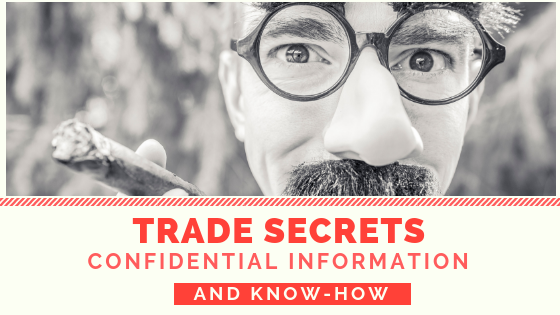 So, what are trade secrets, know-how, and confidential information, and how are they different? Some of the world’s most successful companies realized long ago that there is immense value in keeping certain intellectual assets confidential, and that by protecting their confidentiality, they could maintain a competitive advantage on the market. 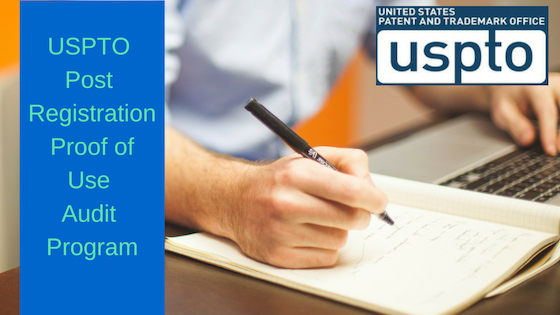 Ideas, information, and processes that cannot be patented, reverse engineered, or the subject of copyright can be protected by keeping them confidential. 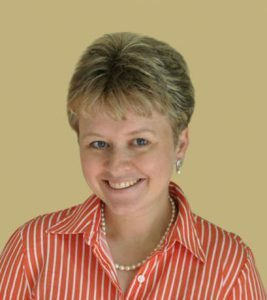 So, one way to define confidential information is any information that a business does not want its competitors or the general public to know or have access to, such as customer lists, sales statistics, financial data, legal documents, new product proposals, marketing plans, and business contacts. 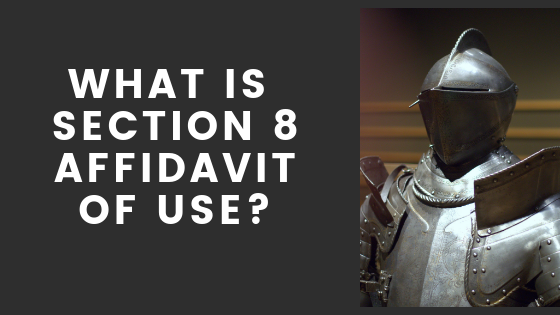 Furthermore, confidential information is often information embodied in methods and strategies used to manufacture products or provide services, such as formulas, recipes, and processes that may or may not meet the requirements for statutory protection. Trades secrets and know-how are both subsets of confidential information. Acquires the trade secret through means that he or she knew or should have known was improper. Discloses or uses the trade secret without permission when he or she knew or should have known that the trade secret was acquired through improper means. The owner of a trade secret can, amongst other things, sue a defendant to recover for economic losses caused by the misappropriation. This is usually measured by the owner’s lost profits or the defendant’s unjust enrichment. Furthermore, in some cases, punitive damages may also be awarded. Trade secret protection lasts indefinitely, or until the trade secret is published or otherwise becomes generally known. 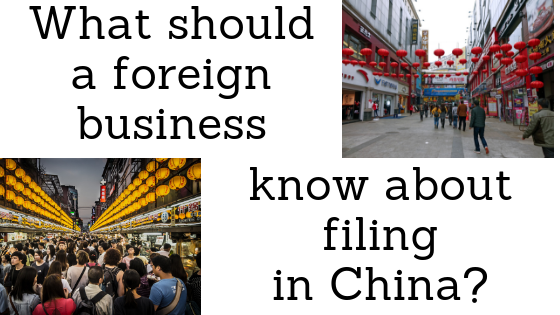 Furthermore, there is no formal application or registration process required for a trade secret, but the owner must take reasonable steps to keep it secret. manufacturing of a product or performance of a service which is not readily available to the general public, that gives the acquirer a competitive advantage, and for which there is no precise or accurate description. The relationship between know-how and trade secrets is often misunderstood. First of all, while know-how refers to factual knowledge that is not generally known to the public and which may be difficult for others to imitate, that knowledge may not necessarily be secret. Trade secrets, as the name implies, need to be kept secret. Secondly, trade secrets usually include know-how. There are many advantages to keeping important technical information and knowledge secret from your competitors, but for the most part, it comes down to profit. By choosing not to disclose important information that gives it a competitive advantage, a company may be able to maintain monopolistic power in the market and/or build their market without competition. In many cases, whether the subject matter can be patented or copyrighted makes no difference. This is because patents and copyrights only provide a limited monopoly. Sometimes, it may be in the best interest of those who have an idea that can be patented or information that can be copyrighted to keep it a secret rather than disclose it to the world only to receive a limited monopoly. Take Coca-Cola as an example, one of the leaders in the beverage industry. Coca-Cola has successfully sold its products to millions of people all over the world while having never disclosed the Coca-Cola recipe to the public. To this day, the Coca-Cola recipe is still a mystery and no one knows exactly what ingredients and at what quantities are required to produce a bottle of Coca-Cola. This means that it is practically impossible for the company’s competitors to imitate the product. What’s more, Coca-Cola has chosen not to patent its process. This is because, in order to be granted a patent for the process, the company would have to disclose the process and recipe by which Coca-Cola is made. Instead, the company has chosen to protect its competitive advantage by treating the recipe as a trade secret, which can theoretically be kept secret forever. In conclusion, confidential information is private information that helps to ensure a company’s growth and development by providing it with a competitive edge. Trade secrets and know-how are both subsets of confidential information and only differ in the fact that trade secrets may be protected by law if reasonable efforts have been taken to protect its secrecy. Most businesses, regardless of size, depending on some combination of trade secrets, know-how, and confidential information for their success. 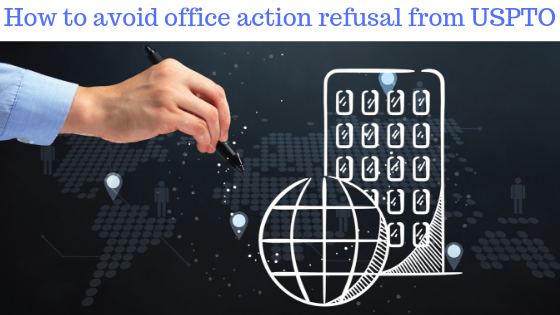 However, the challenge is to ensure that your organization takes the necessary steps to protect its valuable and sensitive information and/or to allow a court to enforce its rights in that information. Most jurisdictions have laws prohibiting the theft or disclosure of trade secrets and other confidential information. We can review this with you and assist you with keeping your most sensitive information confidential. 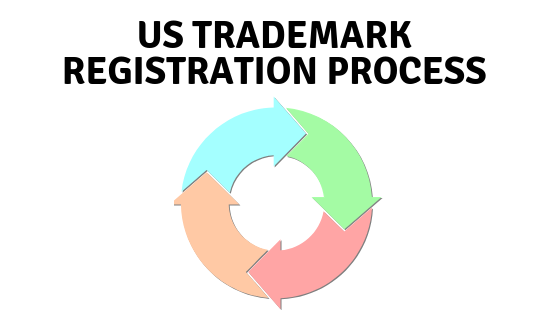 Call Trademark Angel in Canada at 226.246.2979, or visit our contact page to book an initial consultation.